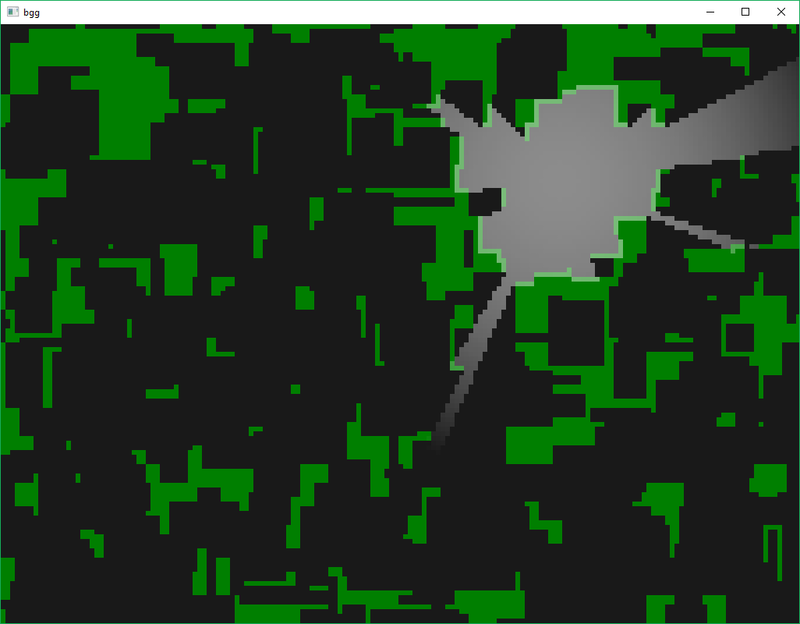 FOV / shadowcasting is implemented in some roguelikes. Uses rays to define visible volumes instead of tracing lines from origin to pixels. Minimal processing per pixel (each pixel is hit only once most of the time).